 We invite you to visit Seattle Central College’s Health Education Center to explore our modern training facility and learn about how we can help you prepare for an in-demand healthcare profession. Unless otherwise noted, sessions are held at the Health Education Center at Pacific Tower, 1200 12th Ave S, Seattle. Visitors can pay to park in the West Garage, or use King County metro lines 36 and 60.